Gwyneth Paltrow is all set to get married to her beau Brad Falchuk this summer. Paltrow and Falchuk who met on Glee in 2014 are reportedly getting married in the Hamptons, and their wedding is going to be lavish. Moreover, the wedding is going to be hosted at Paltrow’s Long Island home this year. A source even revealed New York Post that they would be tying the knot after Labor Day, at the end of the summer. I’m very busy so I’m actually not that involved in it. I have so much going on and I’m sort of outsourcing that. I’m probably the least bridezilla person probably to a fault that has ever come across my wedding planner’s office doors. I don’t know if I’ll share it or not. I think it’s always a fine line of having something that is just yours but also being celebratory so we’ll see. 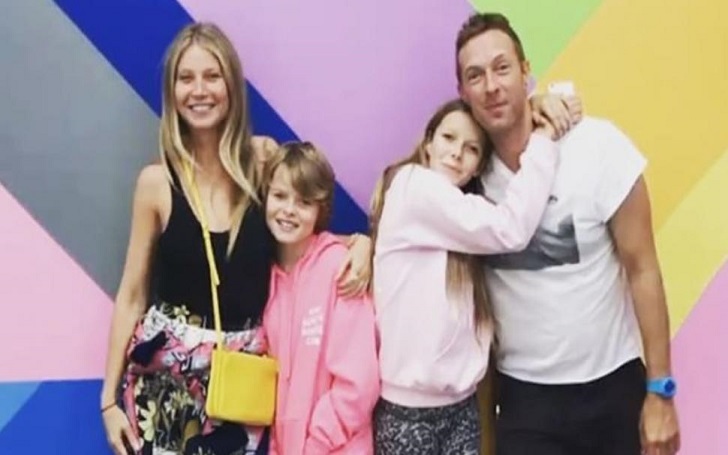 Meanwhile, there are rumors which claim that the 45-year-old is going to make her ex-husband, Coldplay’s singer Chris Martin walk her down the aisle. Paltrow got married to Martin back in 2003, 11 years later, the duo announced their separation via social media in 2014 and their divorce was finalized in 2016. The former celebrity couple also has two children together, daughter Apple Blythe Alison who is currently 14 and Moses Bruce Anthony who is 12.